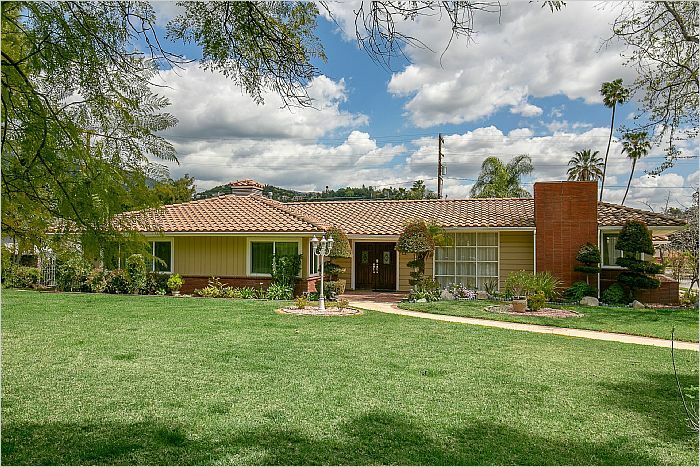 Turn key large single story Ranch style home in prime Highland Oaks area. 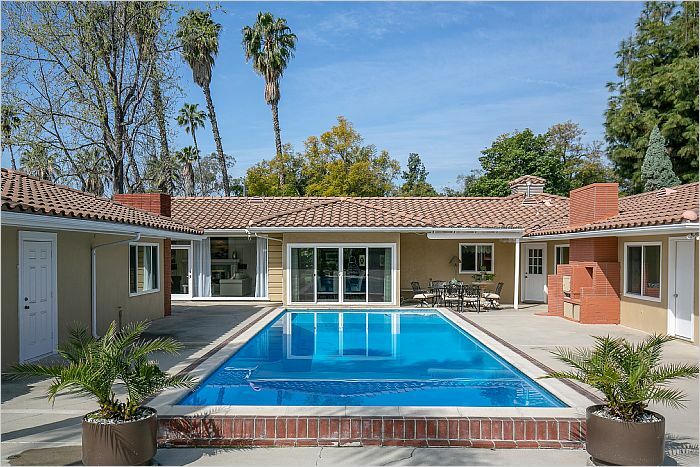 Situated in North Arcadia, offers spacious bright and airy open floor plan surrounded by beautiful neighborhood. 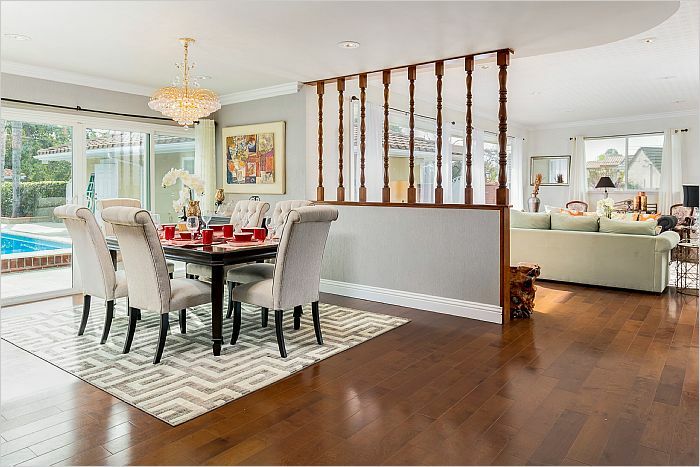 Updated tastefully through out, 5 br, 4 ba. Very large living room with fireplace. 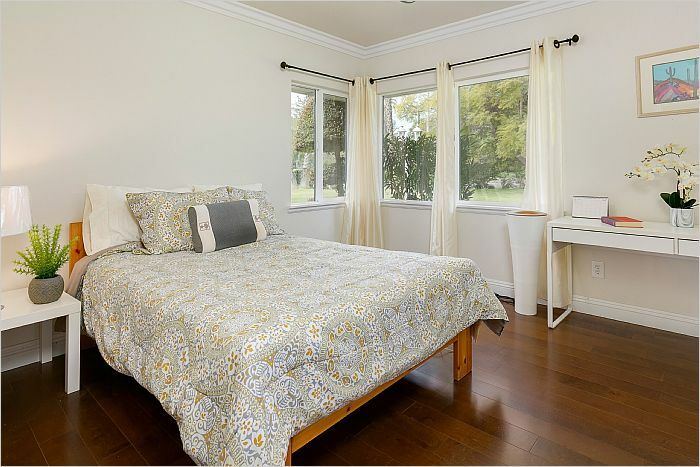 There are 3 en-suites Including detached full guest house with bathroom and walk-in closet, detached hobby room/home office/gym. There is a Huge lot size over 19,000 flat lot. large sparkling pool for summer BBQ pool party with wonderful gathering with family and friends. 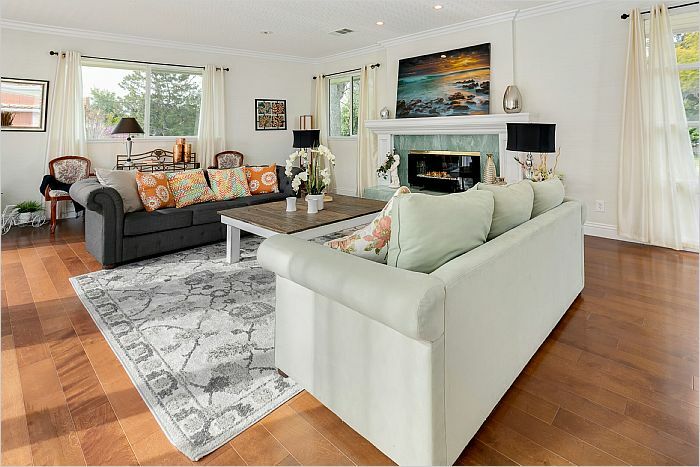 This impeccable property offers Newer gourmet Kitchen with quartz counter top with self closing custom cabinetry doors and drawers, large breakfast bar area on a center island gathering. New bathrooms with 2 Jacuzzi tub, Newer tile roof, Newer engineered wood flooring, Newer copper plumbing, Newer C/A/heat, Newer dual pane tempered glass windows, new paint. 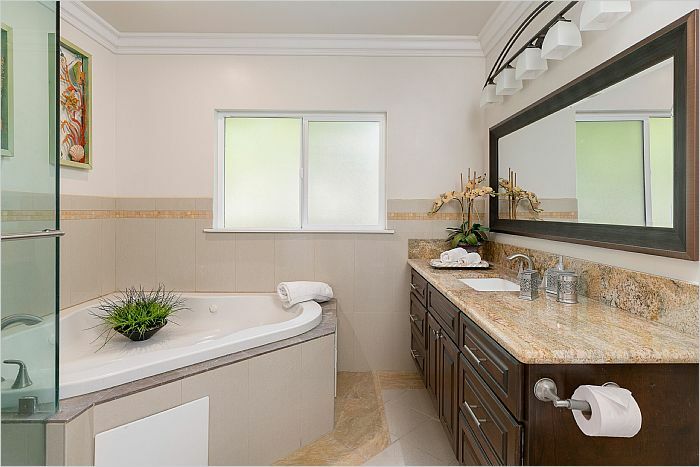 Master suite has a Jacuzzi tub and luxury shower with walk-in closet. 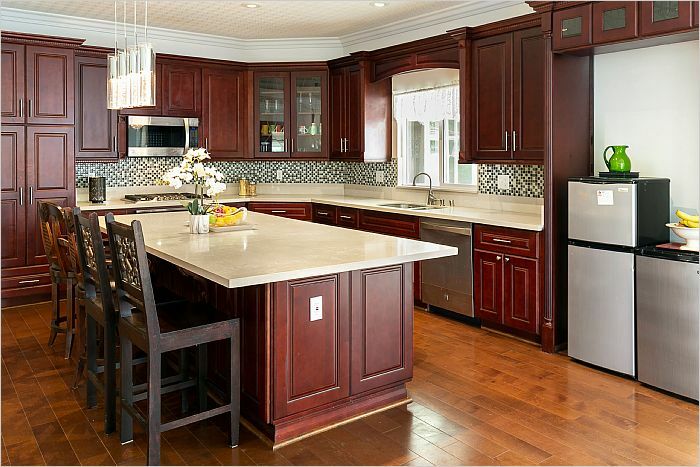 , granite counter top. Much abundance of natural lights. There is a large parking space in front of the garage and can accommodate 4 or more cars for parking space.